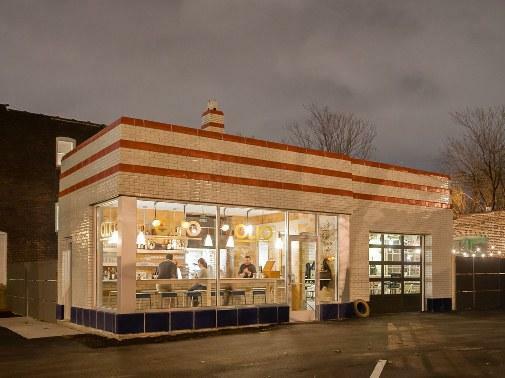 Botanical Heights is a near Southside St. Louis neighborhood, located just north of the Shaw neighborhood near I-44. Formerly known as McRee Town, the once blighted neighborhood is experiencing improvement in recent years. 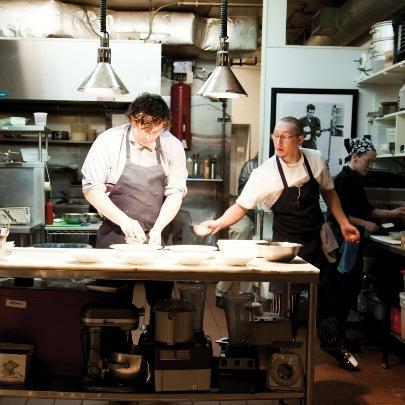 Chef Ben Poremba is the co-owner of three establishments that recently opened at the intersection of Tower Grove and McRee Avenues: Olio, a wine bar, Elaia, a fine-dining restaurant, and Chouquette, a patisserie. 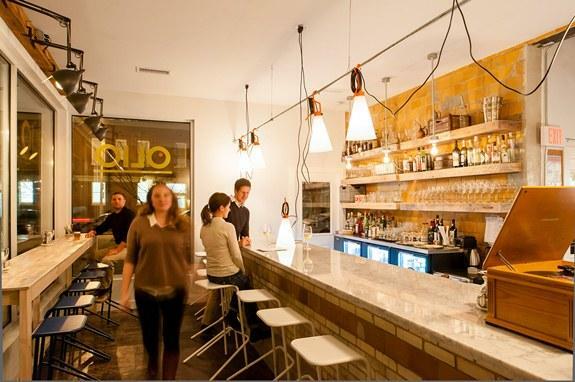 Olio is located in a former gas station and Elaia is in a restored 1890s brick home. The two buildings adjoin via an interior corridor. For our monthly Soundbites segment in partnership with Sauce Magazine host Steve Potter spoke with Poremba, Brent Crittenden, of Urban Improvement Company, and Ligaya Figueras, a senior staff writer for Sauce Magazine.